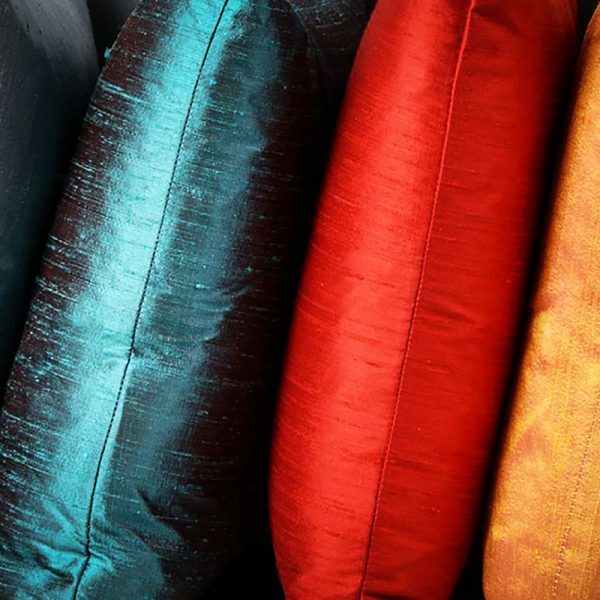 In our workshop in Chiang Mai, Thailand we are able to manufacture classic and modern cushion cover and pillow cases, manufactured by using pure hand-woven Thai silk from our region. 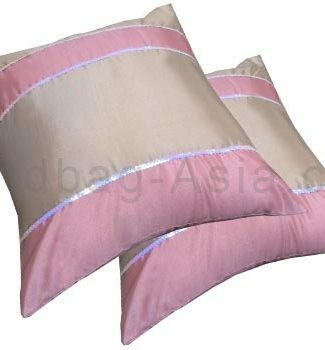 The unique look and feel of Thai silk combined with our high quality makes us your trusted manufacturer of cushion cover of all kind. 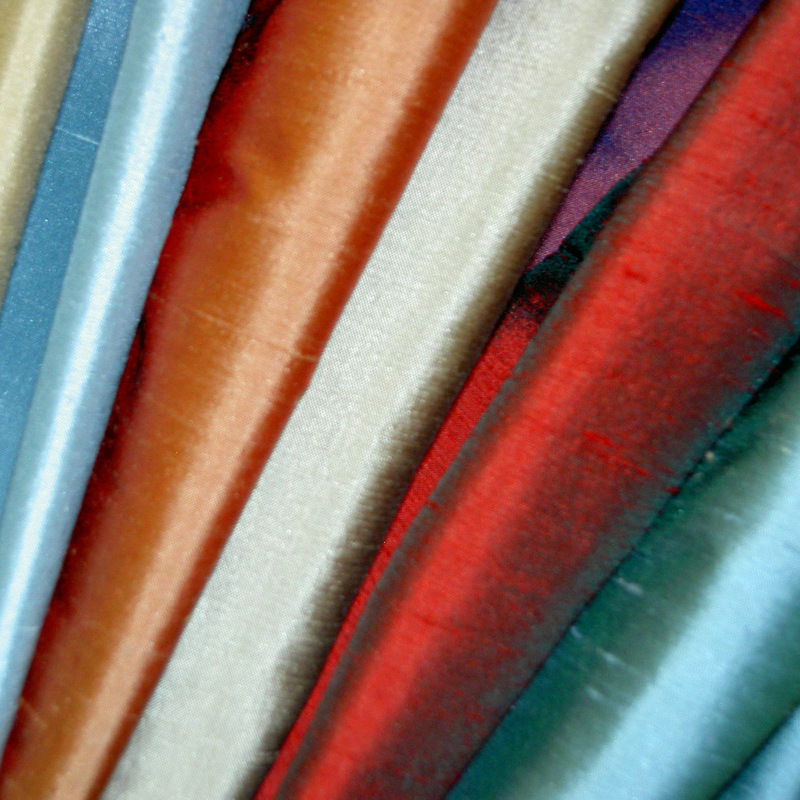 get in touch with our sales team and discuss your orders directly with us. We look forward to serving you soon. 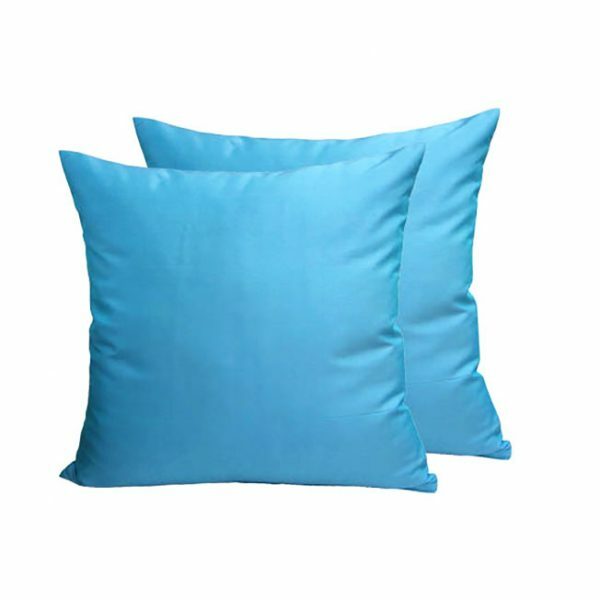 Shown is a aqua blue solid color Thai silk cushion cover. 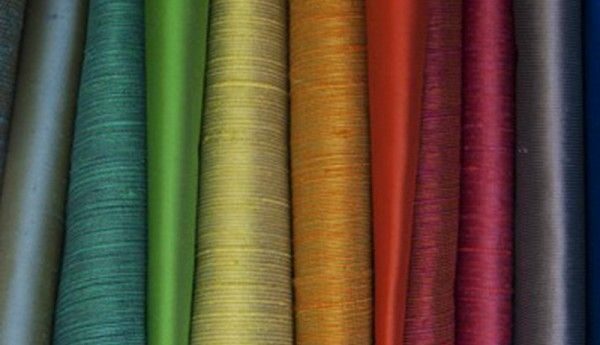 View our color range from the color chart online or contact us to discuss specification of your color dye requirements. 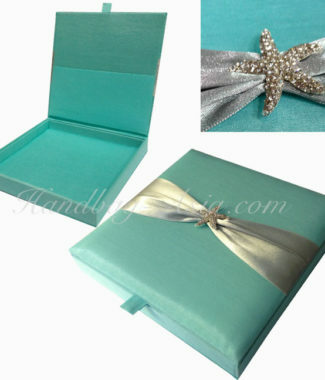 Different sizes than 16×16 inches can be ordered upon request. 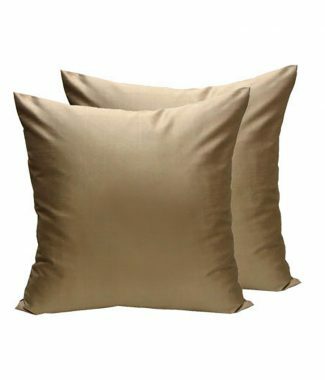 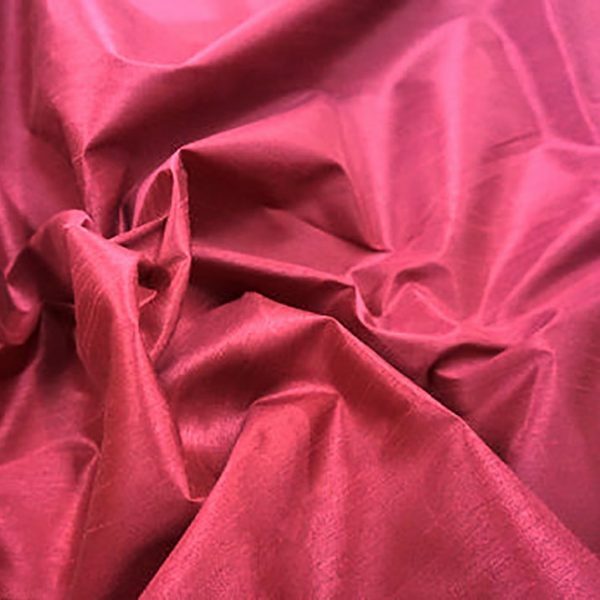 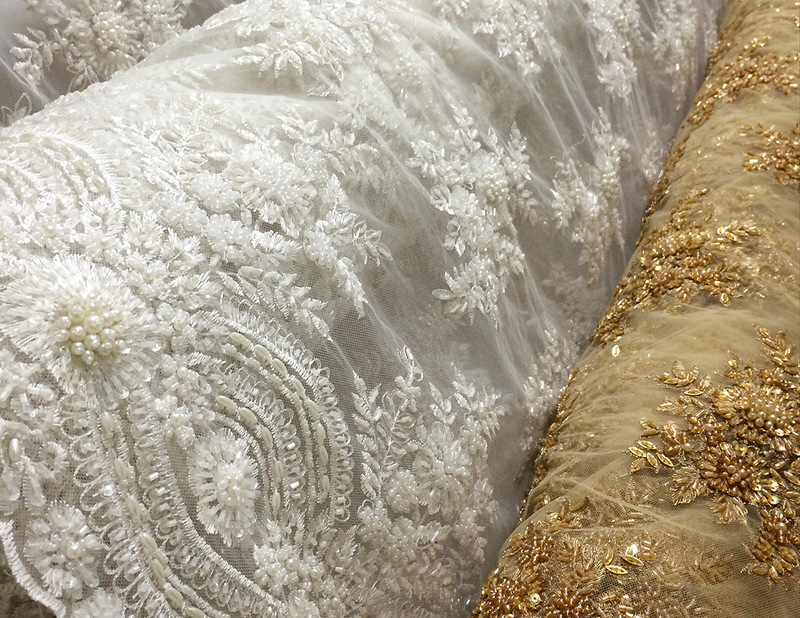 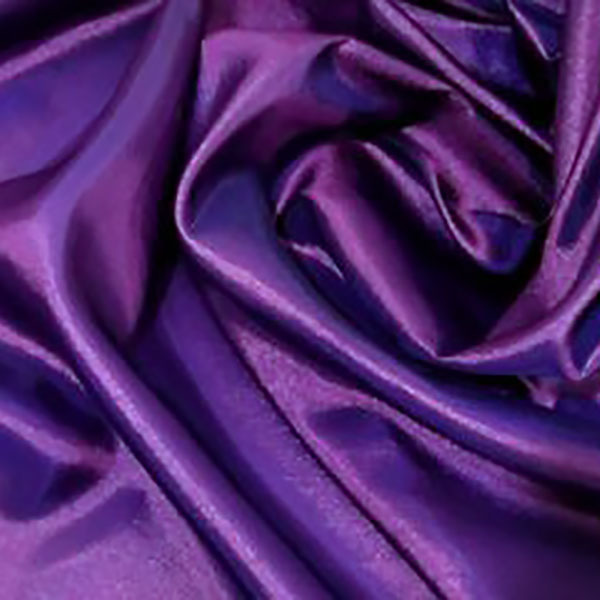 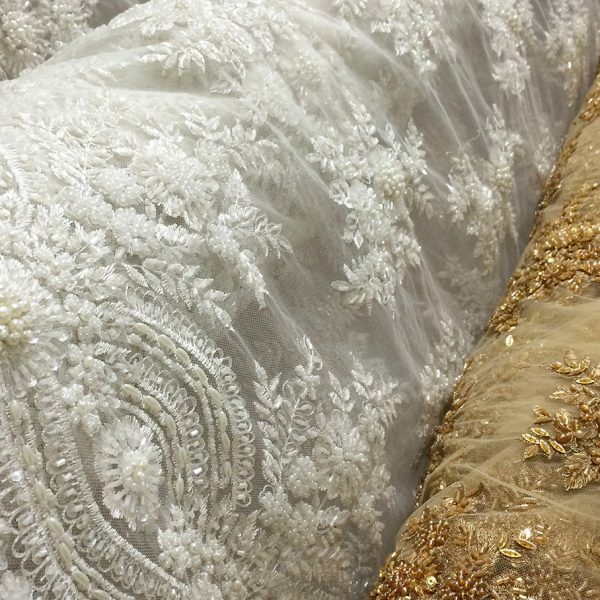 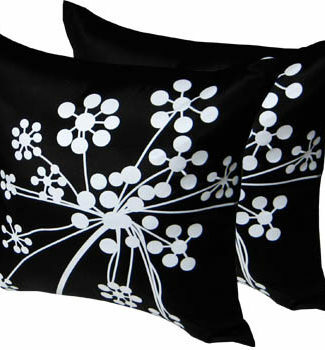 We manufacture bedsheets, pillow cover and home decor products featuring pure Thai silk since 2006.